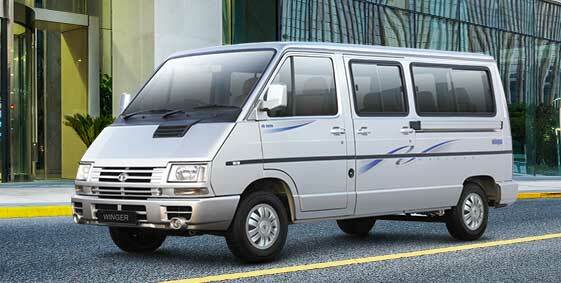 The Winger is a strong multi utility vehicle fit for carrying passengers comfortably. The Winger entered late - into a highly competitive zone with traveler cars and tourist vehicles - however is still performing exceedingly well. 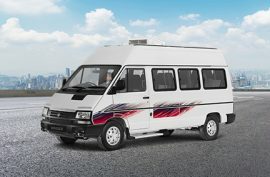 A stylish multi-utility van with a capacity of 9-15 passengers, the Winger features superior safety and comfort features for the most peaceful of journeys. 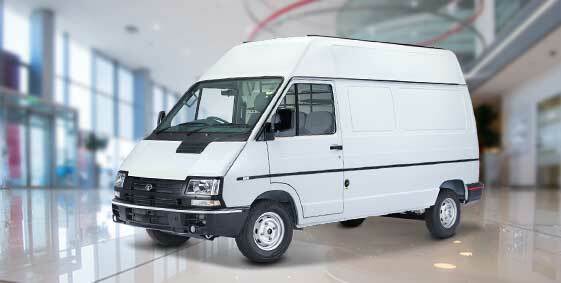 There are multiple variants available that offer a classy appearance with elegance and superior performance. The Tata Winger is engineered with superior power steering for driver comfort, and a high maneuverability for a smooth movement of vehicle. The advanced monocoque construction ensures low noise, vibration and harshness. 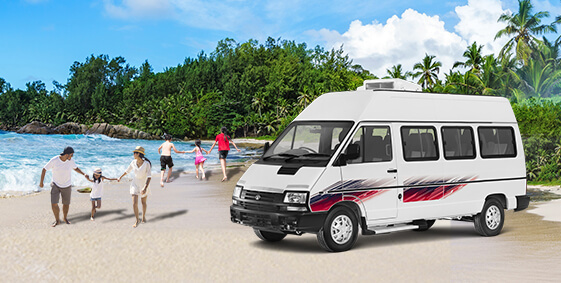 The front independent suspension and anti-roll bars with hydraulic shock absorbers hampers a bumpy ride and gives minimum stress providing an extremely comfortable journey. The efficient brake system with load sensing and proportioning valve regulates the pressure ratio and thereby ensures more safety. The fog lamps offer clear and excellent visibility during winters. 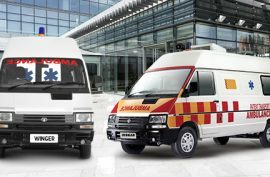 The Tata Winger proves to be a useful vehicle for carrying school kids, office staff, tourists and can also be used as an ambulance. 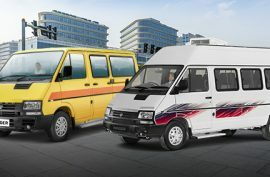 Its ability to provide the best service at a very low running and maintenance cost makes it an excellent choice as a passenger transport vehicle.